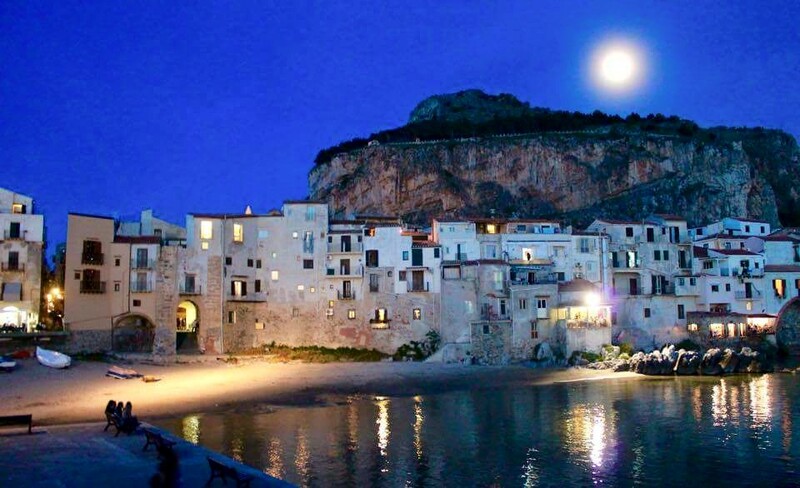 Called the Pearl of the Mediterranean, the enchanting small town of Cefalù is set in the Natural Park of Madonie, a magical place for its unspoilt natural beauty and wonderful landscapes. 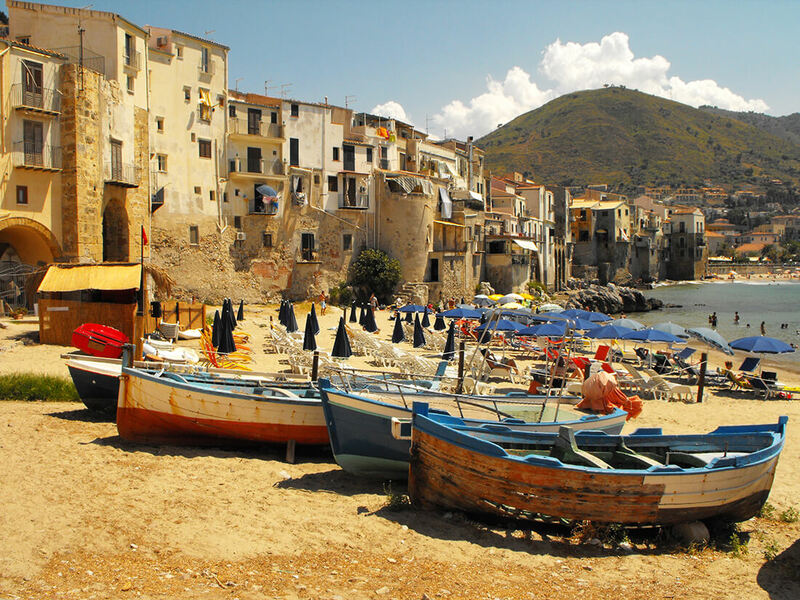 Cefalu boasts stunning beaches and a deep blue sea that enchants any visitor. It is also greatly important for its cultural heritage rich in evidences from Roman and Norman influences. This ancient fishermen's village preserves the testimony of human passage in the area over the millennia, testified by findings related to farms, rural churches, mills ... Here everything is cleverly combined with the charm and natural beauty of the vegetation that is part of the Park. We’ll visit the old town with the cathe-dral, UNESCO world heritage site, the wash house of medieval origin, the Fortress where are the ruins of the Temple of Diana and from which you can enjoy breathtaking views. 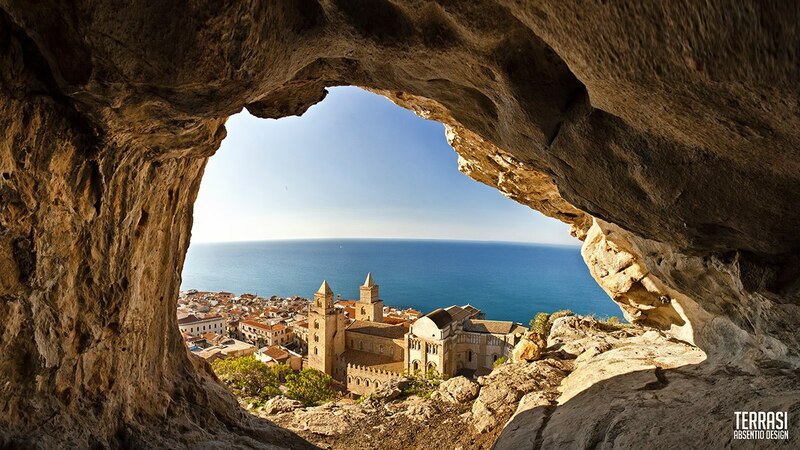 The Cathedral of Cefalù is one of the most interesting medieval monuments of the island. 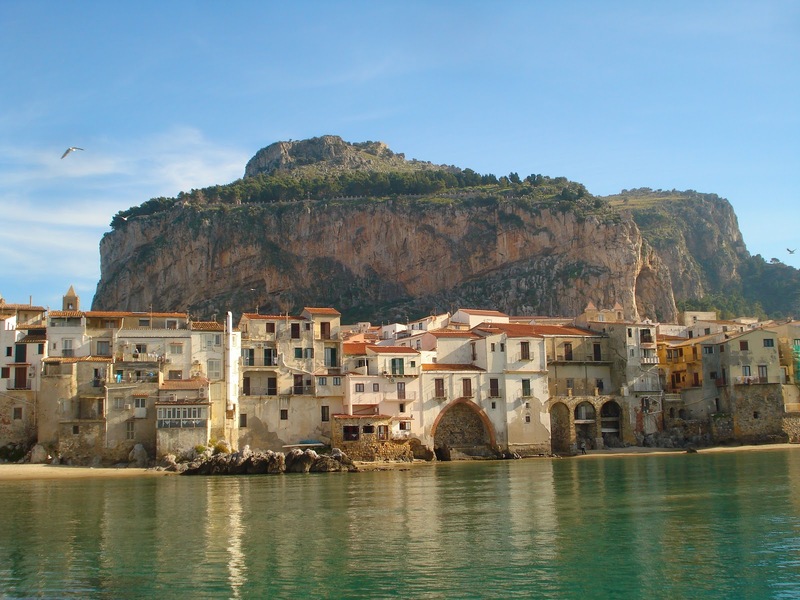 Founded by Roger II in 1131, it is testimony of the power of Altavilla family that reconquered Sicily and assumed the crown. The presence of Latin, Greeks and Ar-abs architectural elements are witness of the union of different cultures within the United just founded.